Are you an Estate Agency looking for a bespoke design on a strong platform? Look no further. 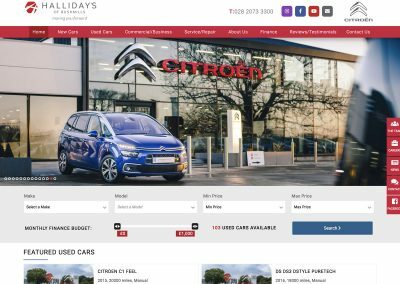 We produce stunning websites for a massive range of clients including e-Commerce websites, Car Dealerships, Estate Agents, Art Galleries to simple brochure-based websites. 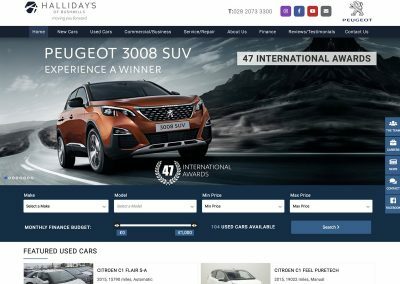 BlueCubes have been building websites and software solutions for Car Dealerships for more than 12 years. We have award-winning solutions for Large Multi-Franchised Groups to small used car dealers. 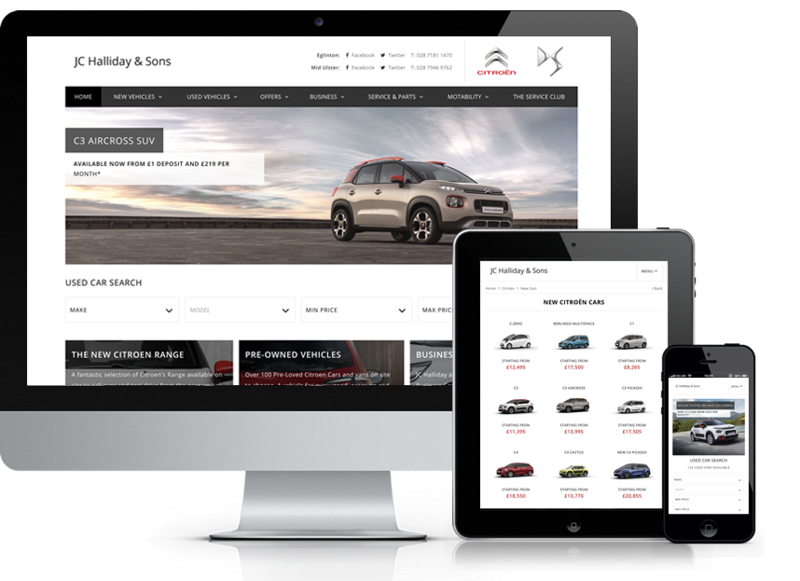 Manage your car dealership online with ease using our latest Car Dealer software. We have award-winning solutions for Large Multi-Franchised Groups to small used car dealers. Online sales in the UK exceeded £133bn in 2017. How did your business do? BlueCubes offer Creative Web Solutions and Website Design for hundreds of clients across the UK and Ireland. Established in 2002, BlueCubes has specialised in delivering web solutions that add real value to their clients. Over the years we have developed award-winning solutions for several industries. We'd love to hear from you and discuss how our solutions can benefit your business. BlueCubes are big enough to cope but small enough to care. 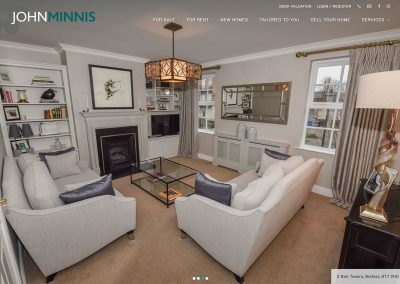 Open 24 hours a day, 7 days a week, Presenting your properties beautifully, Making it easy for viewers to search for and find their dream home, Informing Propects of New Listings? BlueCubes have been building Award-Winning Solutions for the automotive industry for more than 12 years. We have solutions for multi-franchised groups, single franchise, business leasing, motability specialists, independent used car dealers. 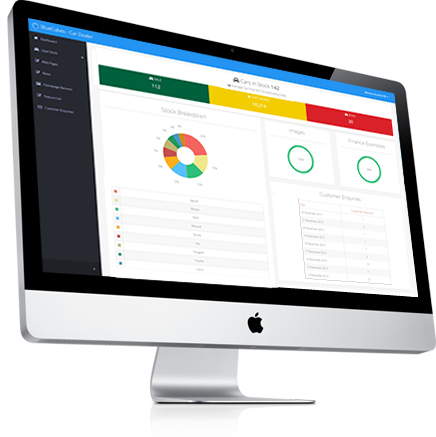 BlueCubes have developed a bespoke e-Commerce platform that is simple-to-use and can be adapted to suit all businesses. If you are finding your solution too restrictive, too cumbersome or simply not performing then get in touch. 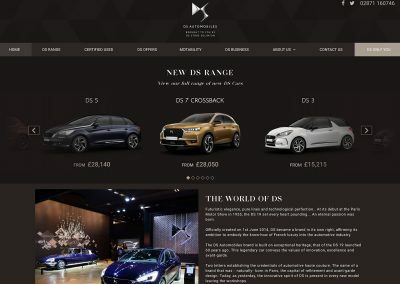 Bespoke Website Design isn’t just about making a website look pretty. Our team of Web Designers work closely with our clients to produce designs that are easy-to-use, simple to update and perform well in the Search Engines.